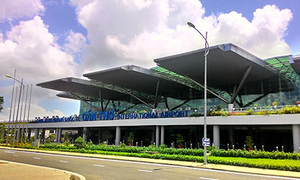 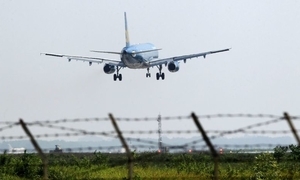 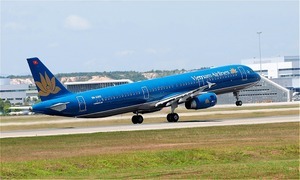 Vietnamese aviation authorities plan to punish airlines with high rates of canceled and delayed flights. 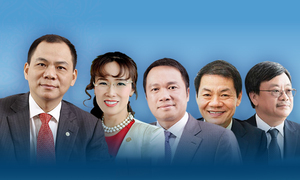 Five Vietnamese billionaires have a total net worth of $13.6 billion, coming from various sectors including banking, real estate and manufacturing. 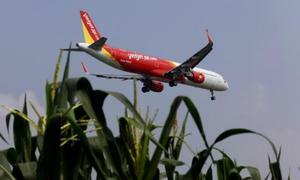 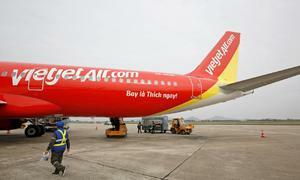 Vietnamese budget airline Vietjet will sign next week a deal to buy 100 narrow-body Boeing aircraft. 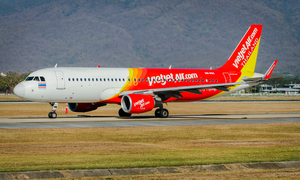 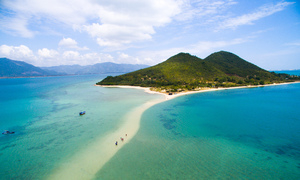 Budget airline Vietjet said Saturday it will launch direct flights between Phu Quoc Island and Hong Kong in April. 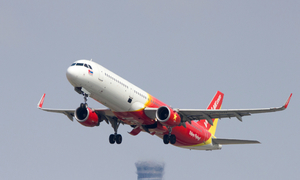 The low-cost airline wants to operate 4-6 flights a day to Con Dao Island from Hanoi and HCMC. 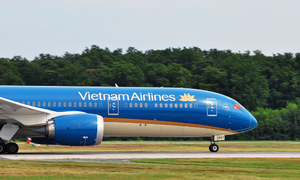 Vietnam Airlines plans to list its shares on the Ho Chi Minh City Stock Exchange next year amidst rising competition of low-cost carriers. 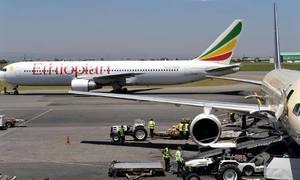 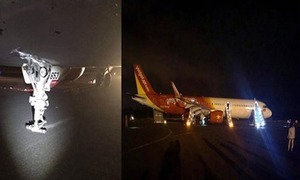 Two foreign pilots of the Vietjet plane whose nose wheels flew off as it landed have been suspended pending investigations. 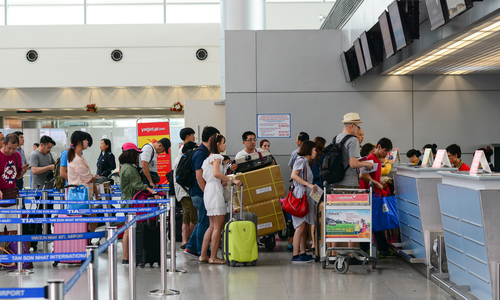 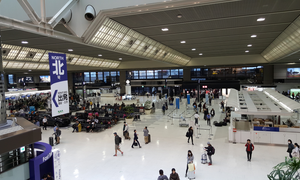 With the domestic market showing signs of saturation, Vietnamese carriers are beginning to fly on new international routes.